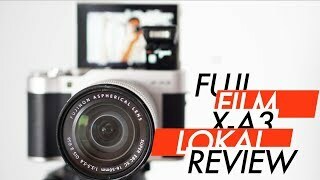 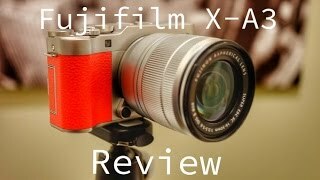 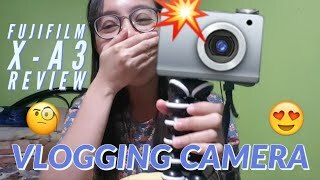 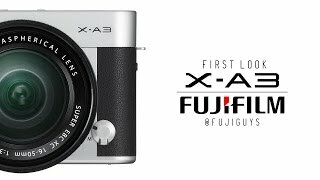 The x-a3 Digital Camera is manufactured by Fujifilm and was added around June 2018 and is part of the Fujifilm X-A3 series. 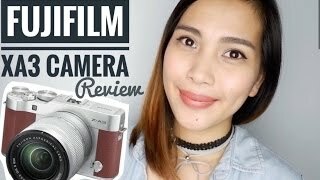 This version of the Digital Camera comes in Color : Silver , Image Resolution : 24 MP , Focal Length : 16-50 mm , Display Size : 3 Inch , Special Features : Mirrorless , Special Features : Touch Screen , Special Features : Face Detection , Special Features : Wireless , Special Features : Wide Angle Lense , Special Features : View Finder , Aperture F value : f 3.5. 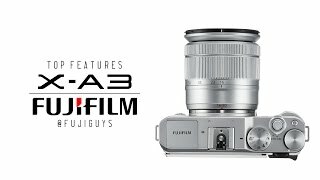 The model comes in 16 other variations including combination of f 3.5, f 0.7 Aperture F value , Silver, Brown, Pink Color , 3 Inch Display Size , 16-50 mm Focal Length , 24 MP Image Resolution , Face Detection, Wireless, Wide Angle Lense, View Finder, Mirrorless, Touch Screen Special Features.